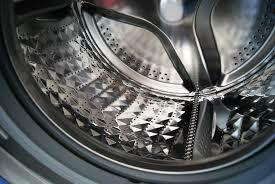 When looking for a dryer technician in Calgary, Alberta, you can find the best ones by contacting us. Our company is always at the ready to dispatch an expert, regardless of where you are in the region. As laundry appliances are of great importance, their failures are no fun. If this is your situation, you should turn to a dryer technician for help. 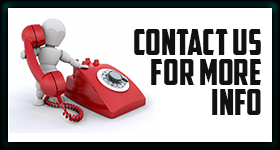 Just dial our number and a well-armed contractor will show up shortly to assess and fix any problem you might be having. Whether you have a stackable unit or front load washer and dryer set,you can expect the pro to restore its proper functions with ease. So don’t wait and call us now to get fast service! Of course, there may be a lot of other problems that you might encounter with your unit. Whatever the case is, feel free to book dryer repair with a competent expert! Call our company today. The local techs can perform any dryer service.No matter what make and model you have, they know how to keep it in top shape. When running at peak efficiency, your tumble dryer will serve you longer as well as consume less energy. Isn’t that the reason to book routine maintenance on an annual basis?No matter what type of service you need, we’ve got you covered. In addition to repair and upkeep, we can also help you with dryer installation. By hiring us for any project, you will get excellent results along with warranty on labor and parts. As you can see, it always pays to trust the experts. So, don’t hesitate and call us to schedule an appointment with a dryer technician of Calgary today!